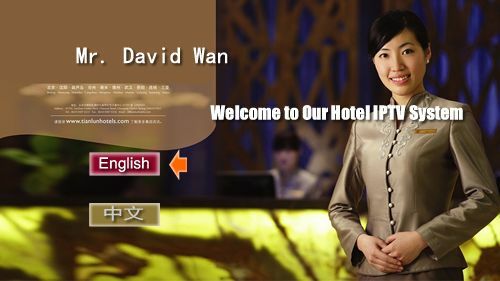 Mader Hotel IPTV System is a total solution for IPTV application in hotel, including IPTV Server, IPTV Gateway, IPTV STB, IPTV System Software, etc. 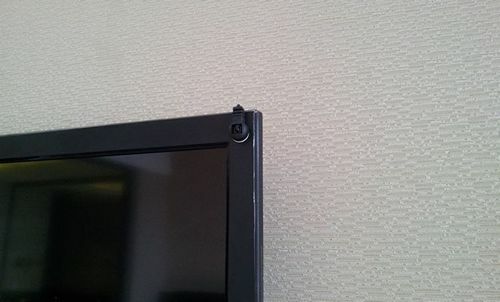 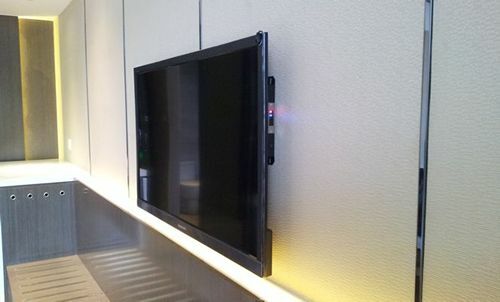 Mader Hotel IPTV System can display greeting words when hotel guests turn on STB. 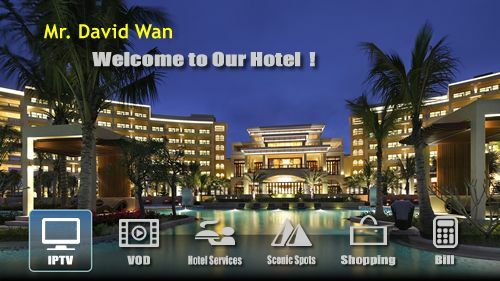 The guest information comes from hotel PMS database automatically. 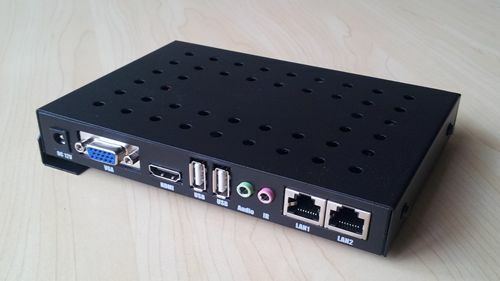 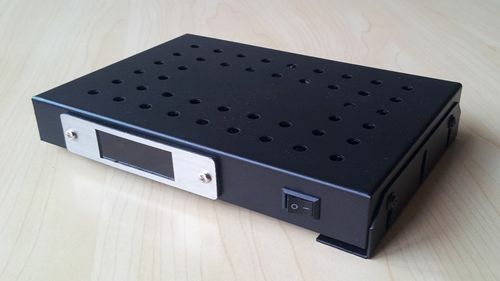 Mader HD IPTV STB is a very important client equipment for IPTV System. 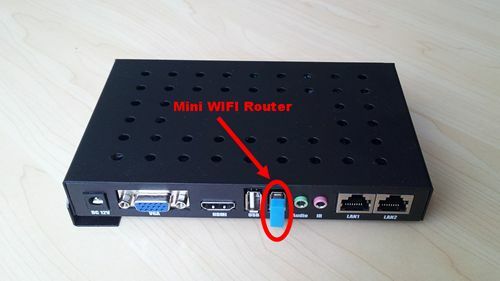 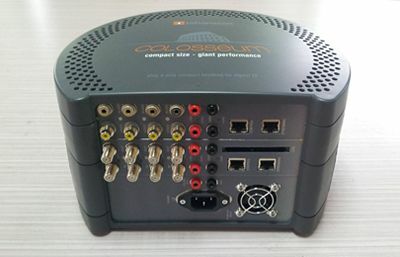 It provides many functions such as IPTV Programs, VOD, Cost Bill, WIFI Router etc..